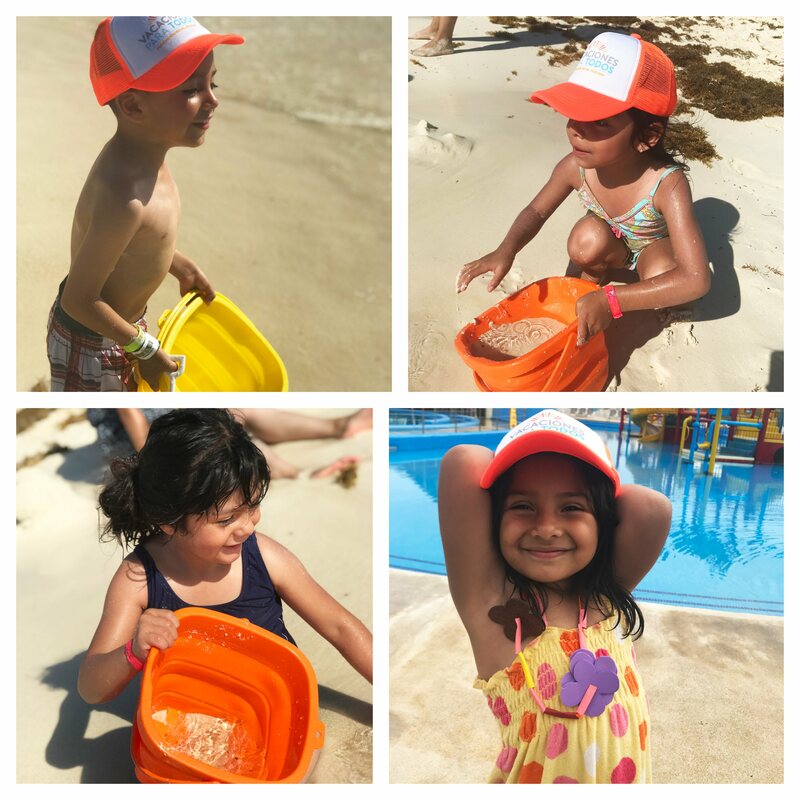 The Holidays for All movement, an initiative of the Royal Holiday Foundation, with the support of Viva Aerobus who provided air tickets, recently sent 13 children for a wonderful experience at the Park Royal Cancun. The children were born, and currently live in a prison and were accompanied to Cancun by volunteers from the Fundación Reinserta. 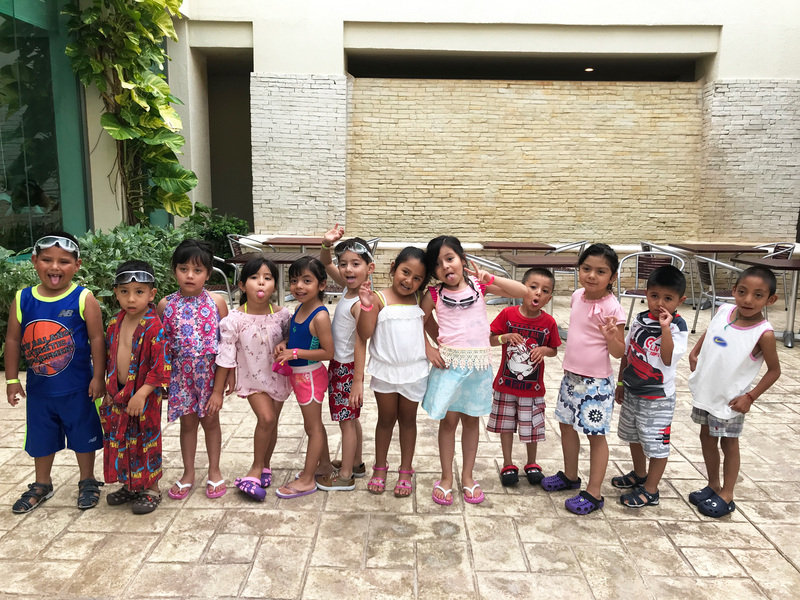 They saw the sea, released sea turtles, and enjoyed the resort swimming pool to the fullest. The children also visited the Ventura Park aquatic park, where they swam, and sailed on zip lines. They then visited the Gran Rueda Cancun where they swam with dolphins at the Cancun Interactive Aquarium. For these children it was an extraordinary trip. The volunteers who accompanied them. and the collaborators at the resort helped to make these the first memorable holidays for the children. We are sure it was a positive experience that will leave a mark on their lives as it lives on in their memories. Together, we all made it possible! 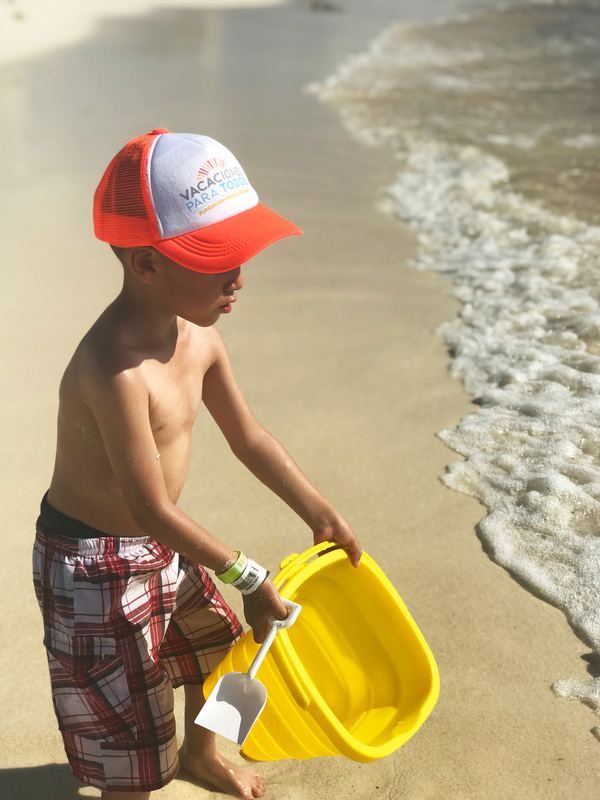 Next story 10 Surprises from the Park Royal Cancun Beach Resort: All New for 2019! Previous story Many Things Your Vacation Club Did this Past Year!